Recently there has been discussion and debate about the US Postal Service losing billions of dollars. In fact, this discussion has been ongoing; it began long before online companies, like Amazon, existed. Yes, times have changed as has the way we communicate day to day, which has become another added challenge for the postal service. One thing that has remained consistent, since the early 20th century, is the power and influence that politicians have over their citizens. In the past, we have had many presidents that advocated for the postal service. Franklin Delano Roosevelt, an avid philatelist and notable presidential supporter of stamp collecting, generated an influx of revenue for the postal service. During his presidency, FDR was responsible for the construction of hundreds of post offices and he also influenced the design and promotion of almost 200 different stamps. 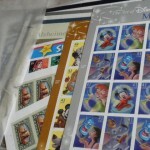 He spoke of stamp collecting as a favorite family past time; friends and families would gather together to create stamp collections that would be attached to both history and occasion. These historical relics are responsible for connecting generations of families and collectors. This beloved past time brought people out in droves, creating long lines at their local post offices, just to buy the newest stamp for their collection. It was not only a success, but a very positive and viable solution to the decline in USPS revenue. As a stamp collector and owner of a company that buys and sells collectible postage stamps, I would prefer to see our leaders and politicians attempt to bring back the revenue generating hobby that once made our postal service successfully flourish and thrive. Today’s kids don’t collect anything. They are buried in electronic games and texting. And stamp collectors today only collect the expensive items. Nobody collects to complete a standard collection. Only high value stamps are sought after. I have a relatively small collection of First Day of Issue covers, that were collected by the father of my wife’s (deceased) first husband. 24 are on commemorative envelopes, with 3 envelopes containing 4 stamps each. They range in age from 1961 to 2001. 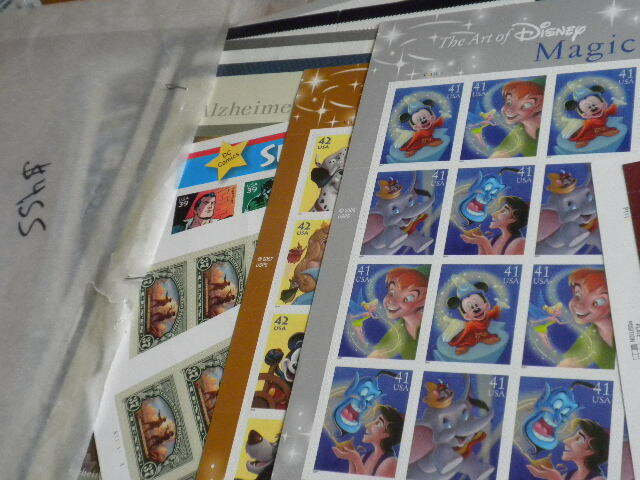 I also have 84 non-commemorative envelopes (two of which have 4 stamps), ranging in age from 1960 to 1967. All of these are stamped “First Day of Issue” with the date and city clearly indicated. I also have a sealed Space Achievement Souvenir Folder with a block of 8 USA 18-cent stamps, the middle 4 stamps all labelled “Benefiting Mankind” and the four outside stamps each having a different statement (i.e. “Exploring the Moon”, “Understanding the Moon”, “Comprehending the Universe”, and “Probing the Planets”). I realize that you probably have to see them, but please give me an initial valuation, if possible. Thank you.